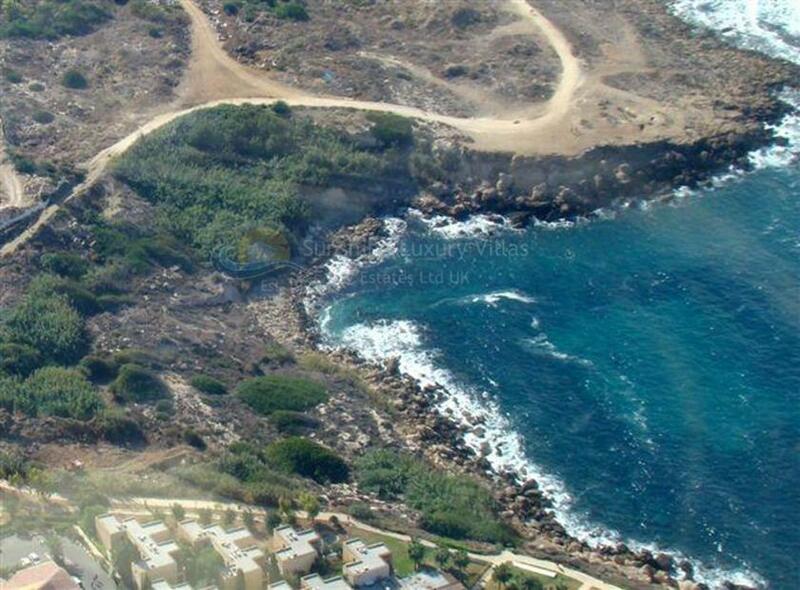 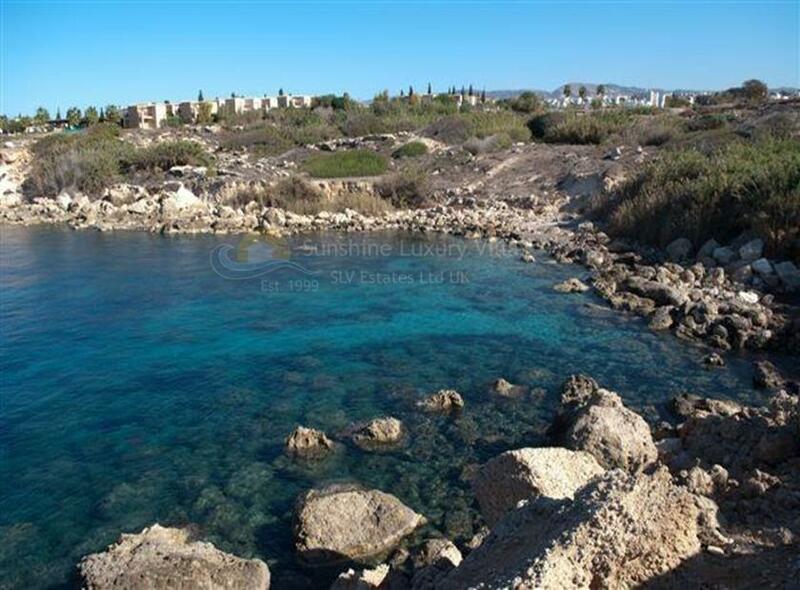 Complex on the right in Chloraka Paphos. 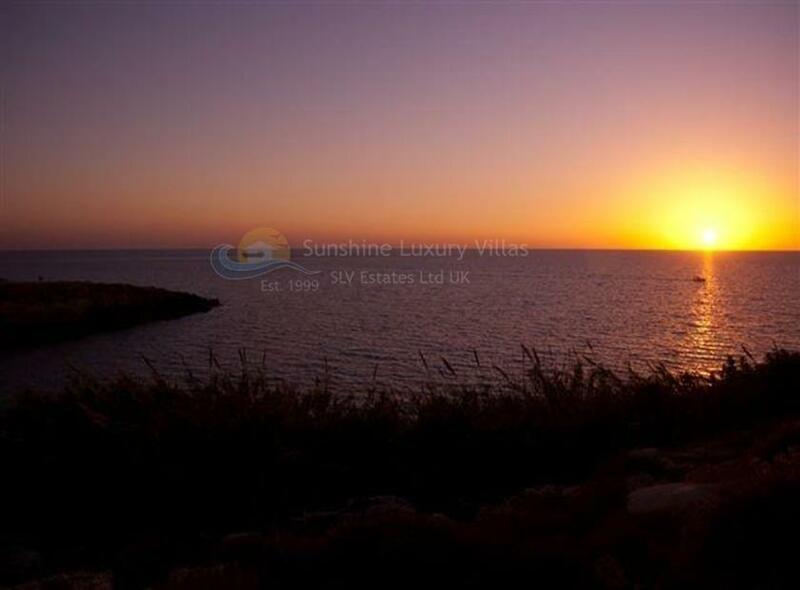 The stunning location of the waterfront is a luxurious and harmonious island. 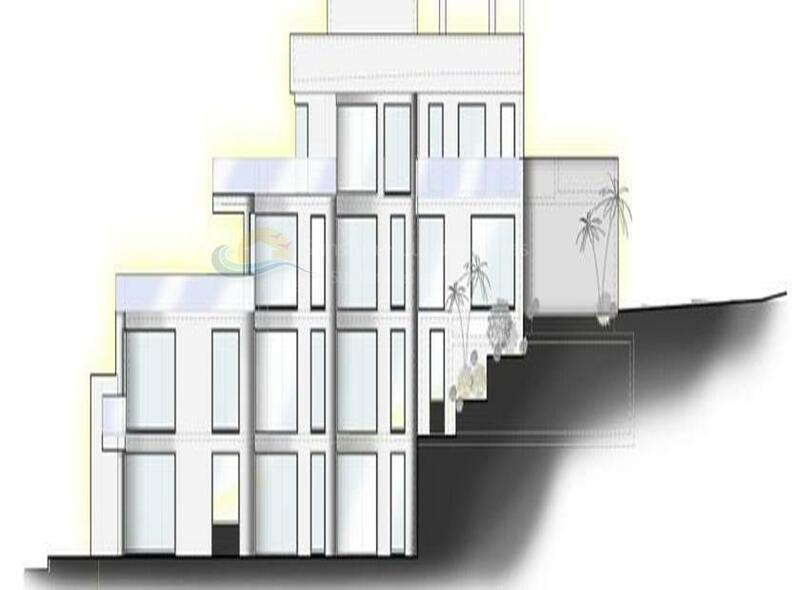 Each contour of the building is combined with the natural curves of the sea and the hills. 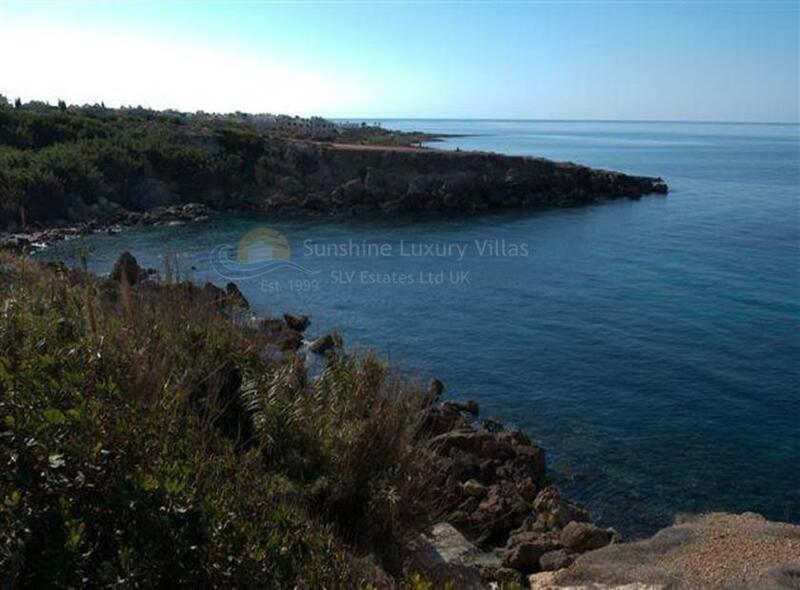 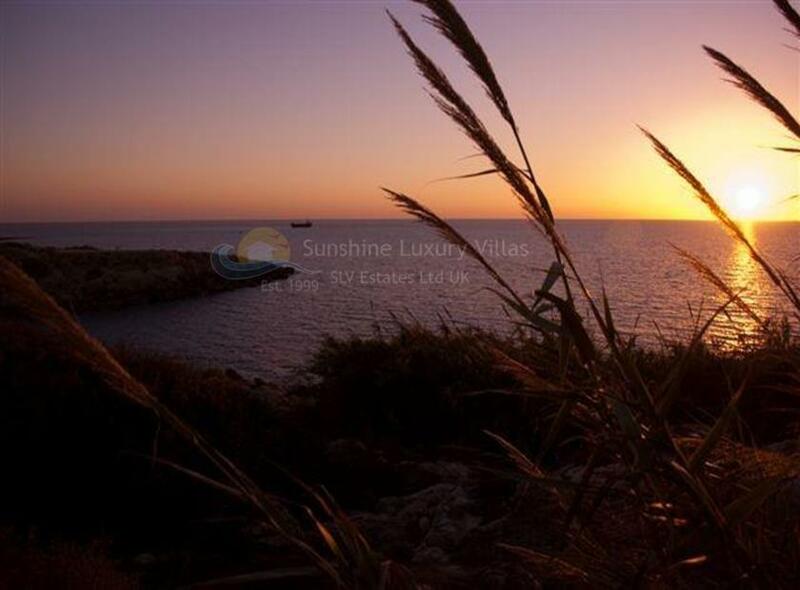 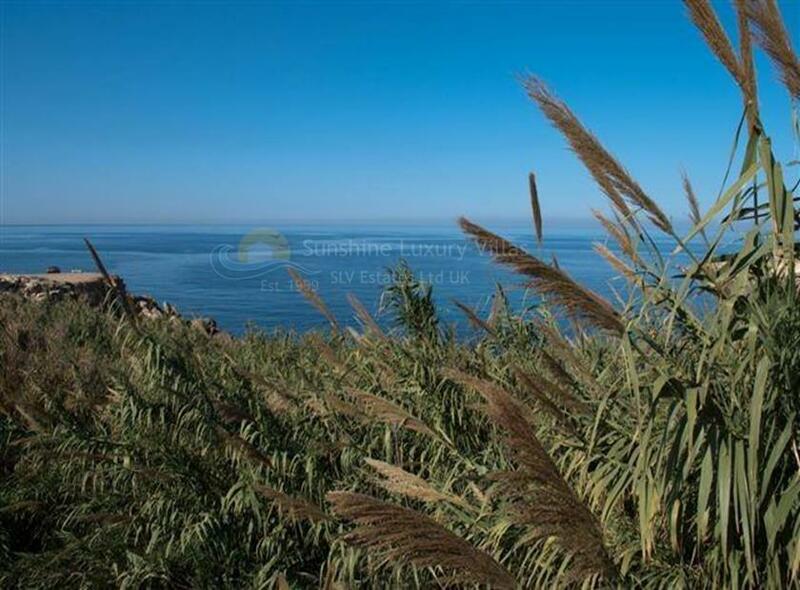 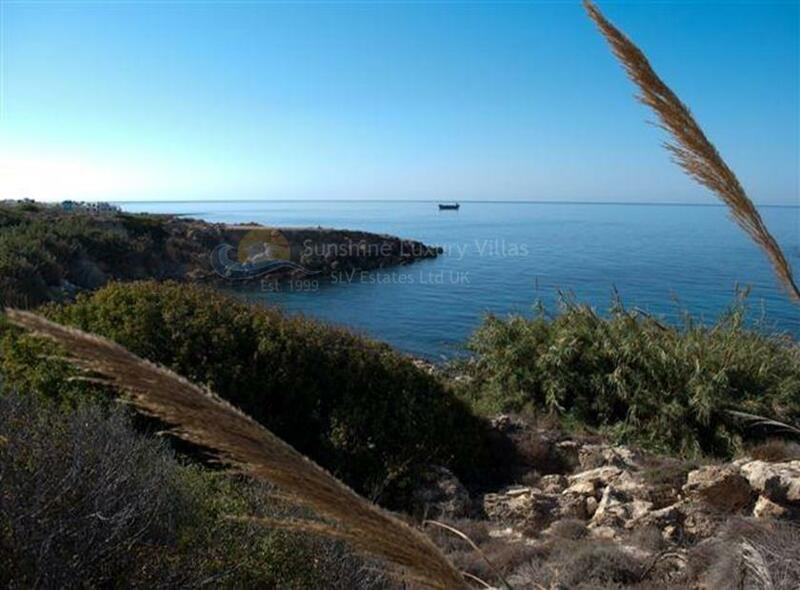 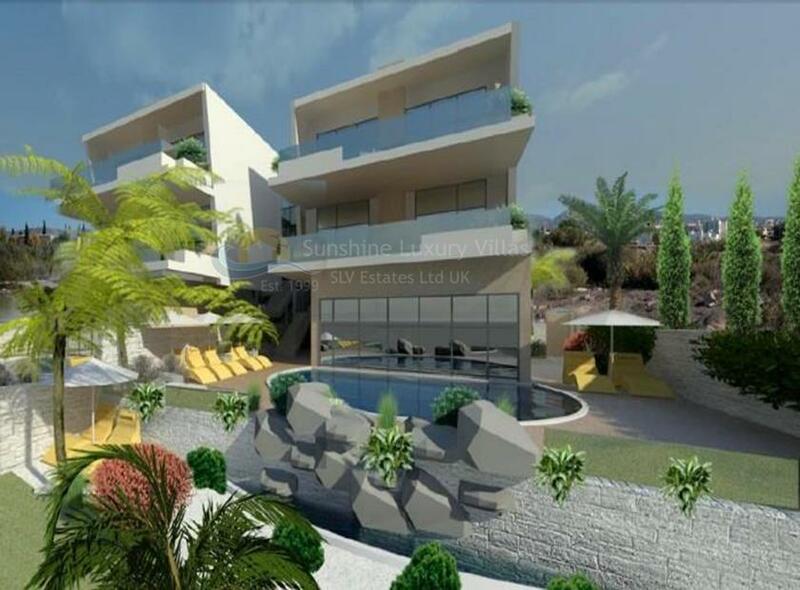 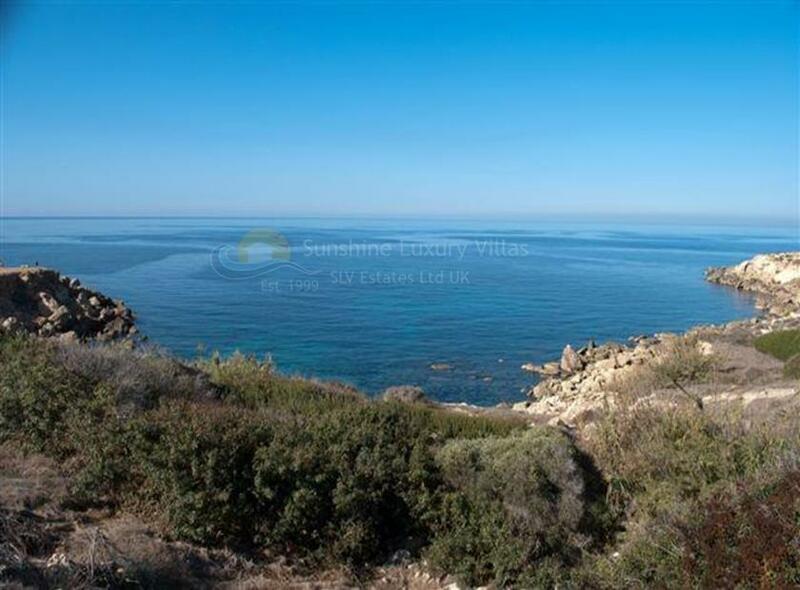 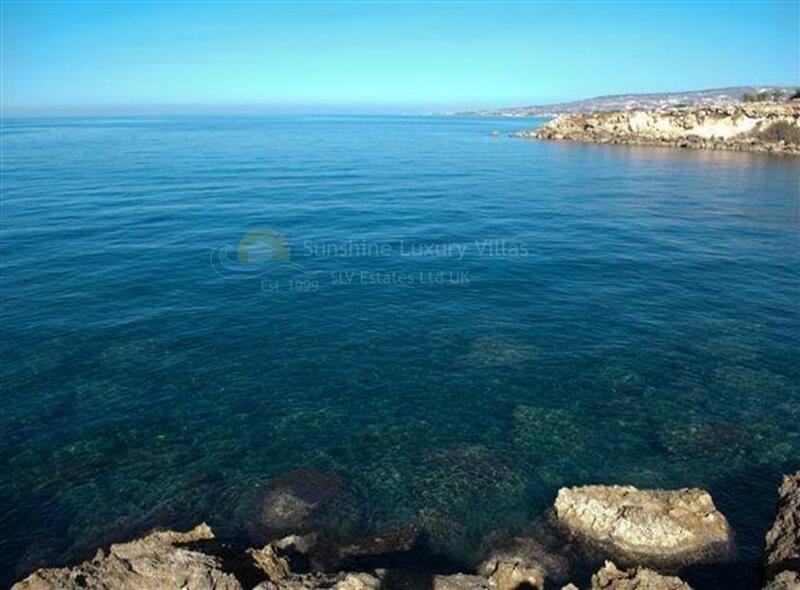 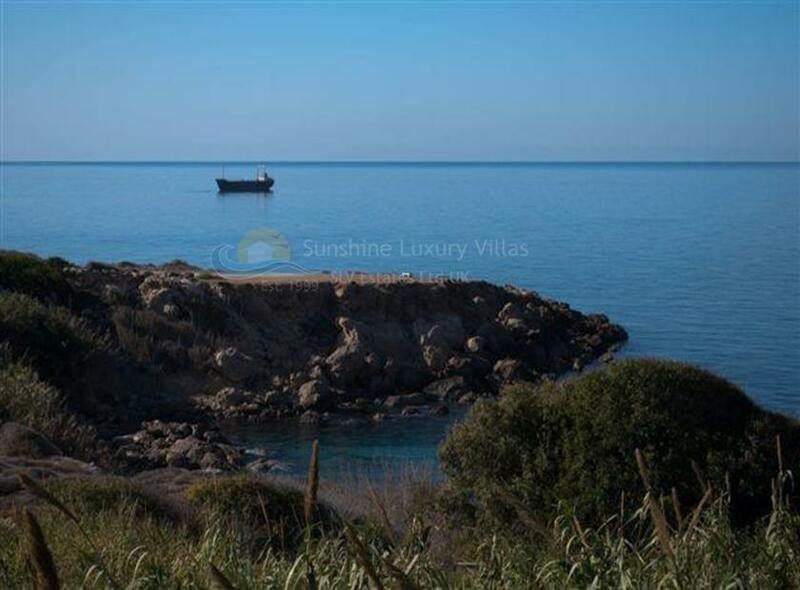 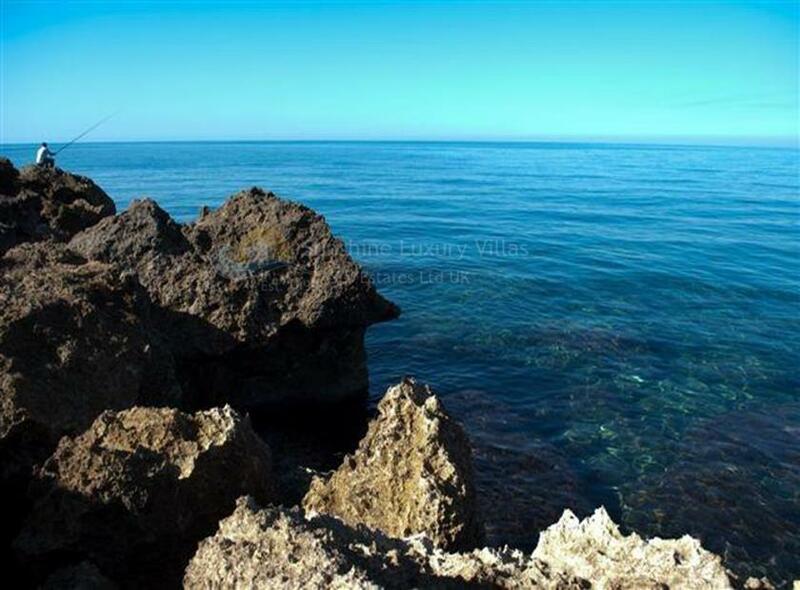 Imagine a private beach, which is a few steps from your elite new property, and also five minutes from the center of Paphos. 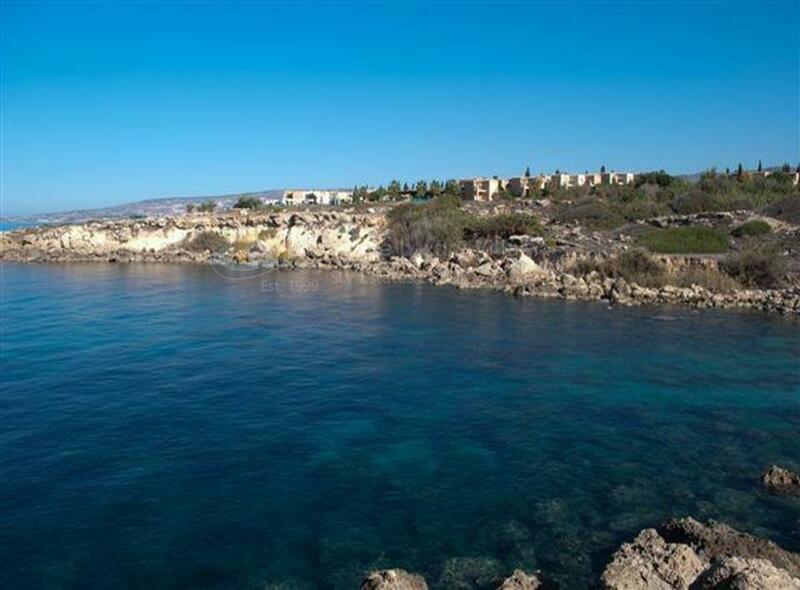 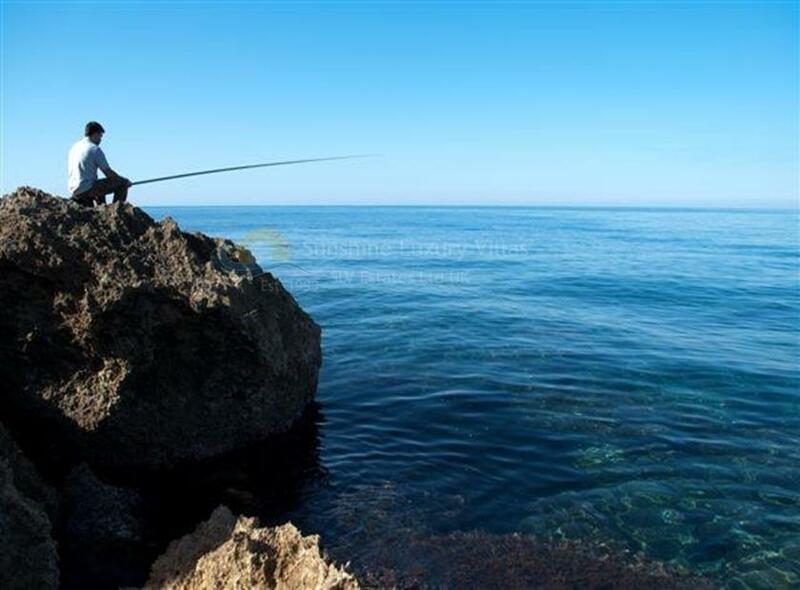 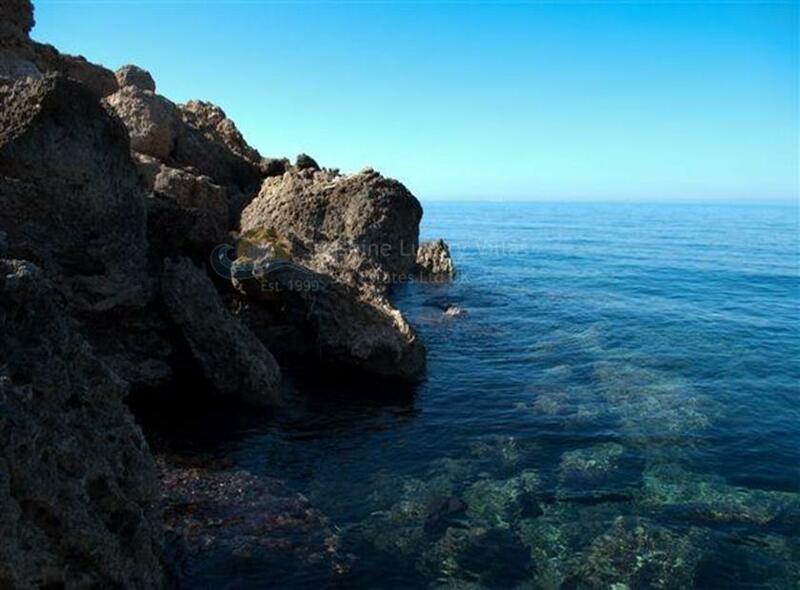 Located at the bottom of the village of Chlorakas, with its vibrant community of tavern quays, live music bars, supermarkets and close to the ancient attractions of the Tombs of the Kings and the famous Coral Bay beach. 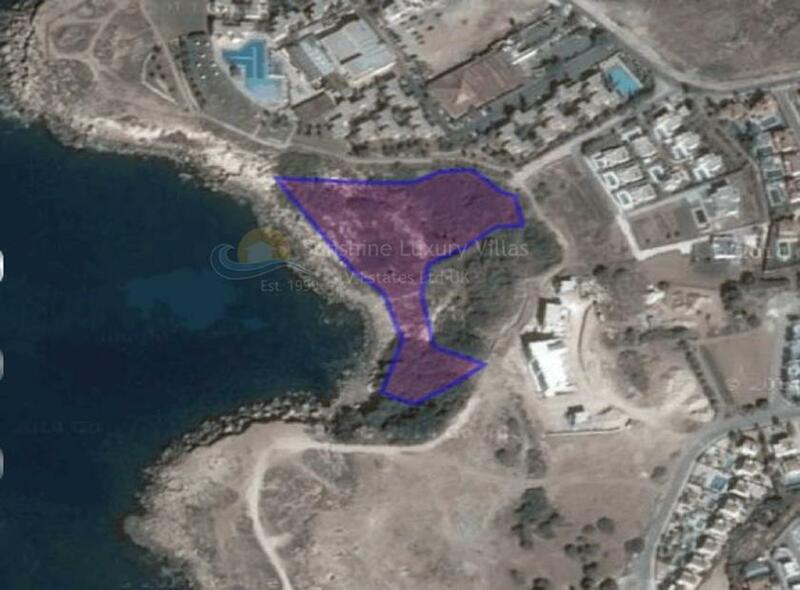 The site sweeps in the size of 4000 sq.m. 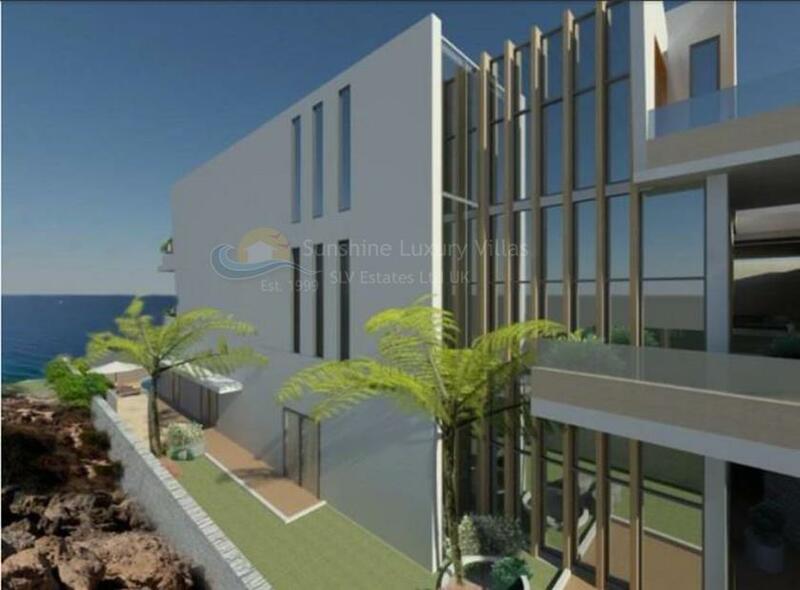 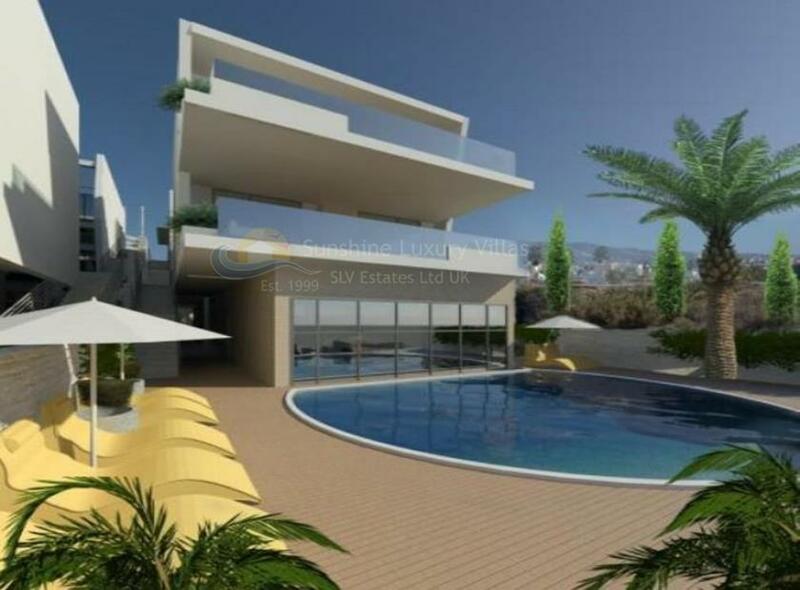 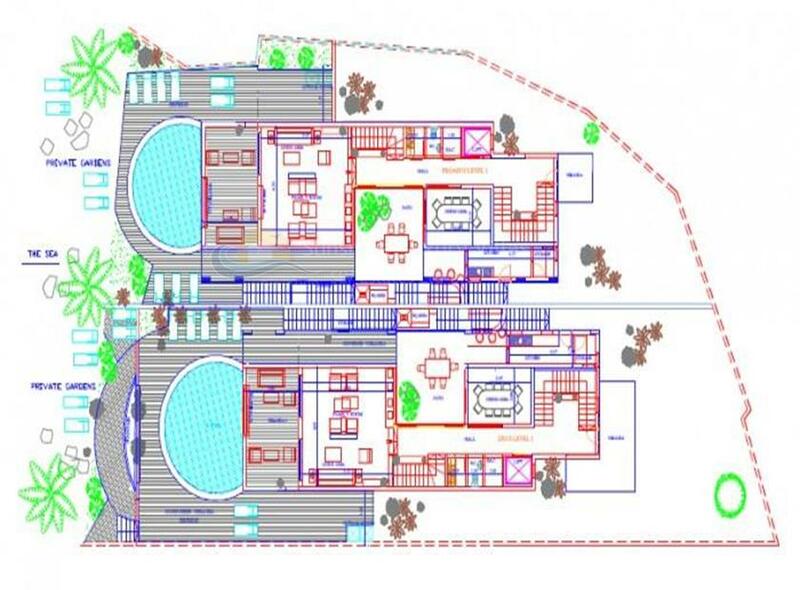 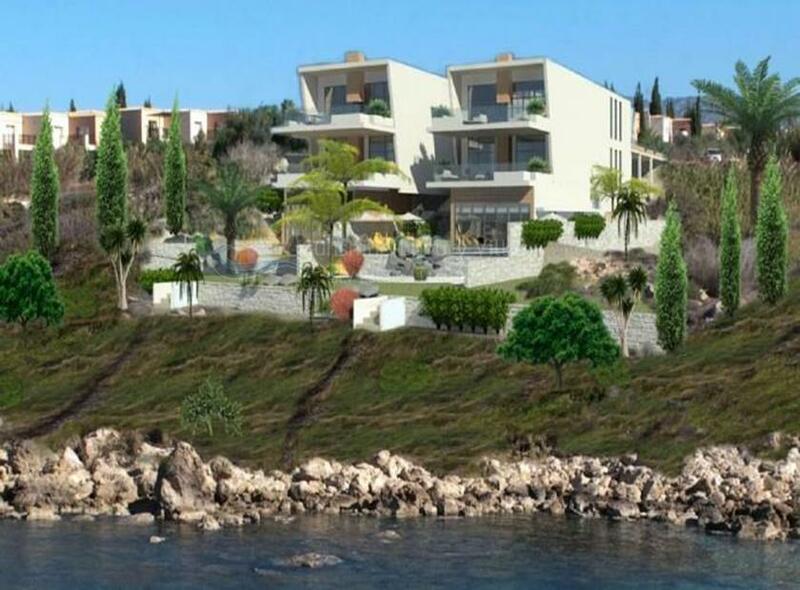 Each of the five luxury penthouses will be an area of ​​more than 200 sq.m. 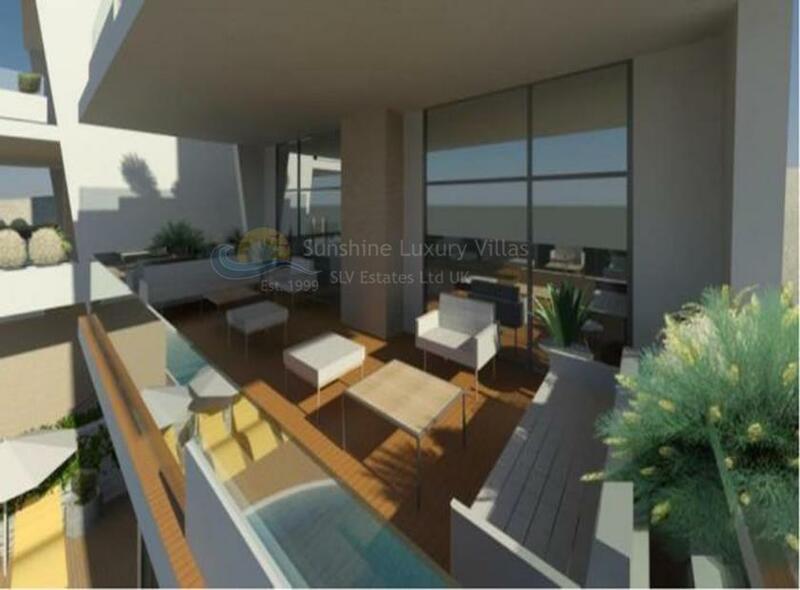 with 2-5 bedrooms with private bathrooms. 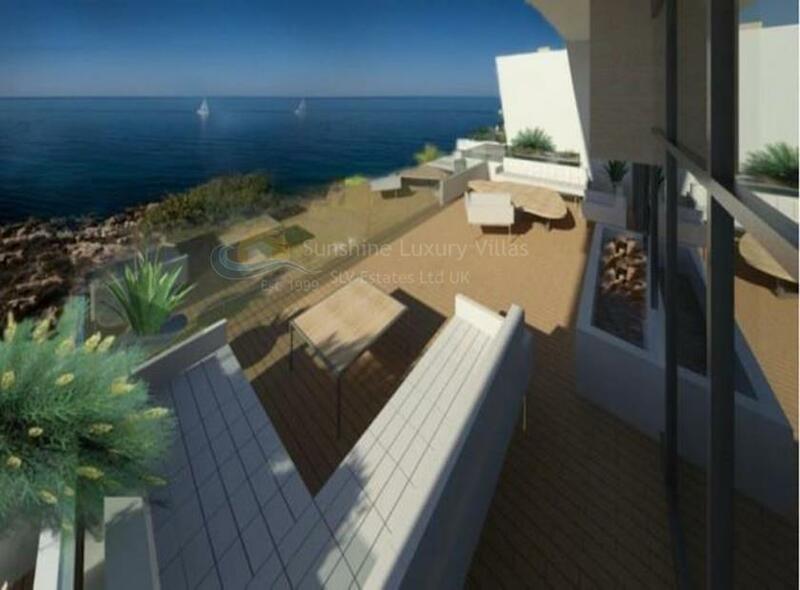 Each penthouse has a spacious living area with a foyer and high ceilings, stunning sea views that can be enjoyed from the huge terraces and private pools. 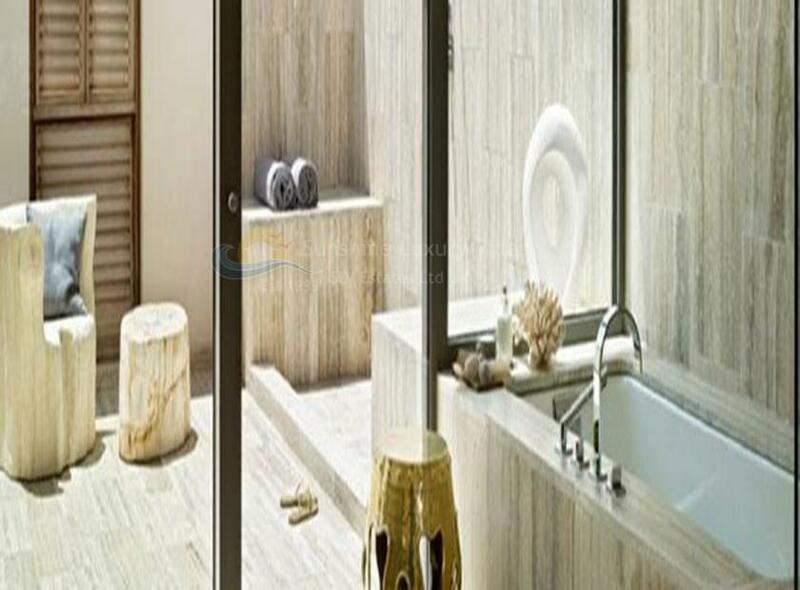 Joint services include automatic valet parking, a business center, a fitness center and spa, 24-hour concierge service, a sauna and a stunning private beach. 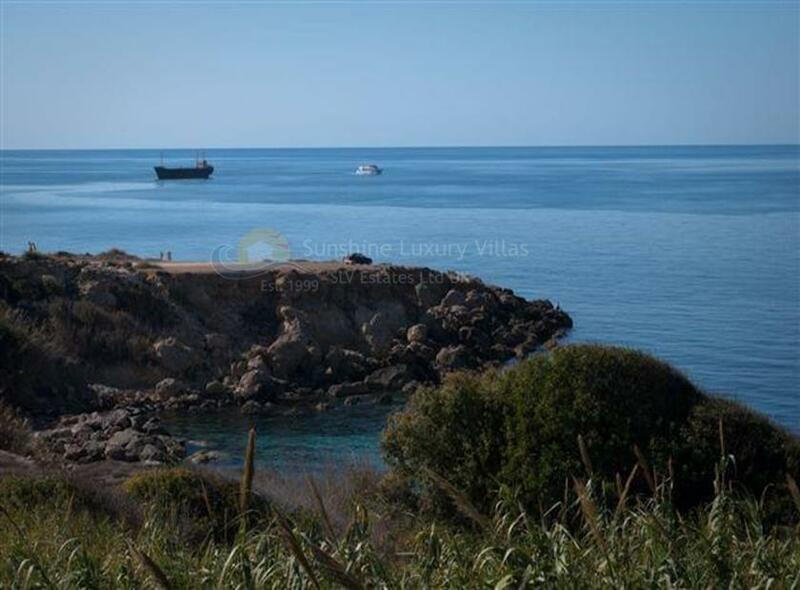 These secluded residences will also see a private docking station.